The Alfa Romeo Sauber F1 Team had a productive day for the free practice sessions ahead of the 2018 FIA Formula 1 Austrian Grand Prix. 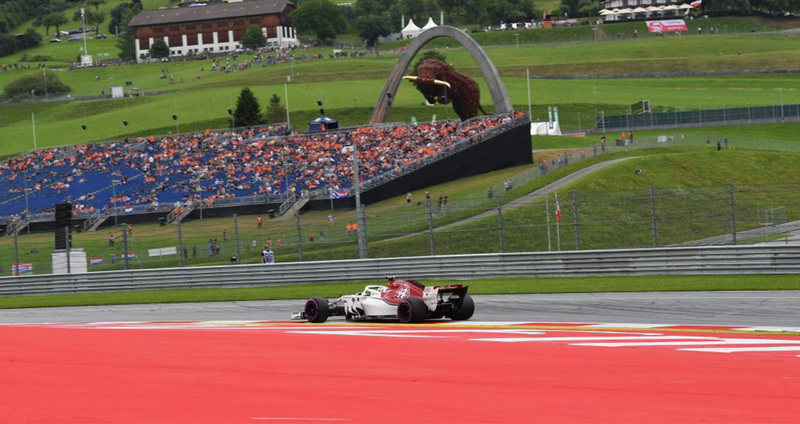 Positioning themselves in the midfield, Marcus Ericsson and Charles Leclerc completed an extensive programme in preparation for the upcoming qualifying and race in Spielberg. Running on all three tyre compounds (soft, supersoft, ultrasoft) for the weekend, the two drivers are advancing to the second day of driving on the Red Bull Ring with confidence.